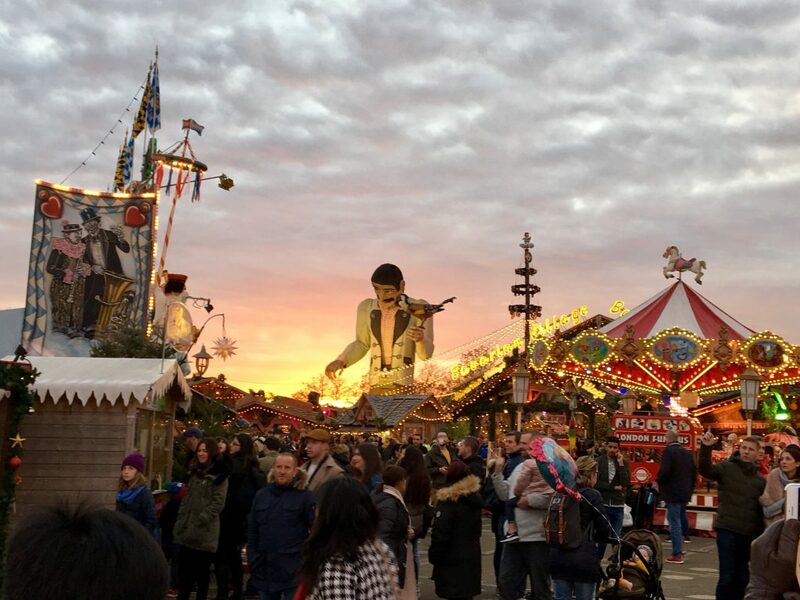 You need Hyde Park Winter Wonderland 2018. 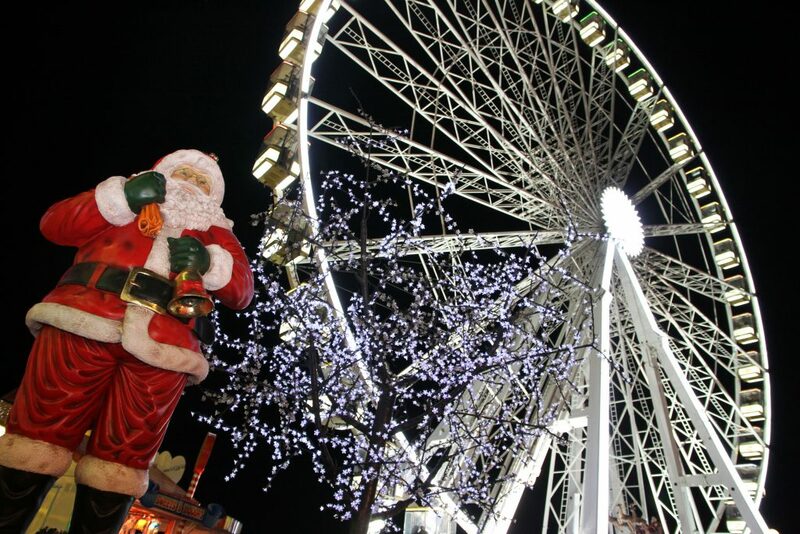 This is the 11th year of the annual Winter Wonderland in Hyde Park. It’s bright, loud and very Christmassy. Winter Wonderland is open from 5pm on 17 November 2017 and then 10am to 10pm every day until 1 January 2018 (closed on Christmas Day). 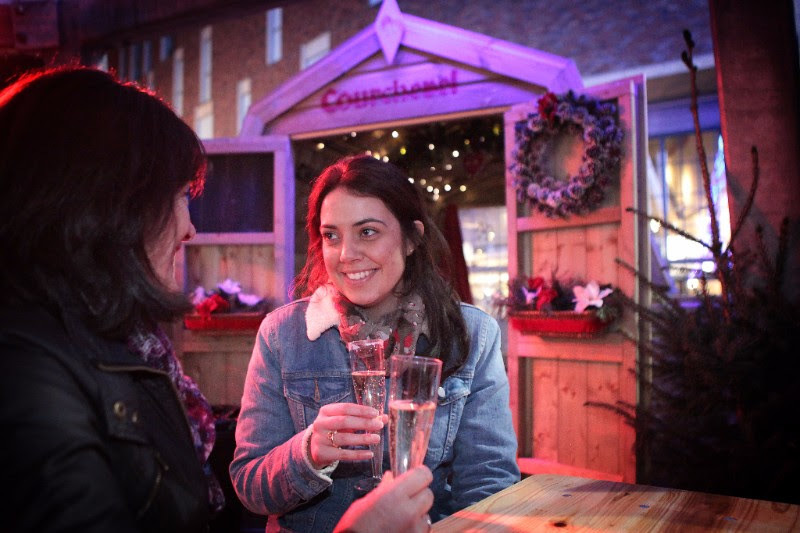 That’s six weeks of festive fun at the UK’s number one Christmas destination and it’s free to enter. 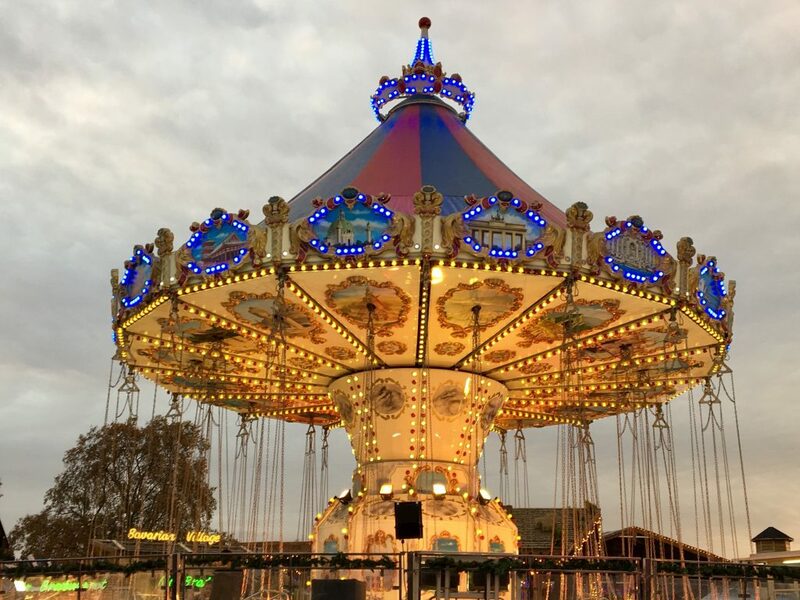 While there’s no admission fee to the Winter Wonderland site, there are plenty of ways to spend money once you’re inside. 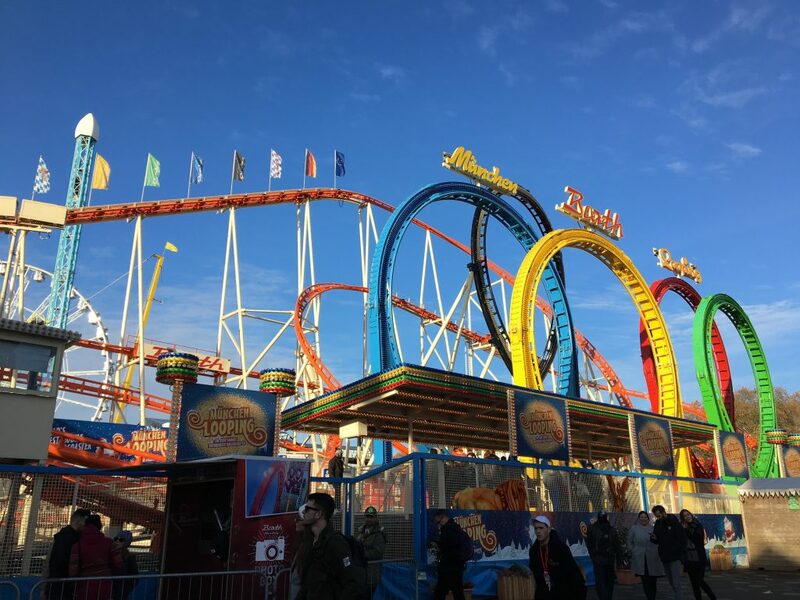 There are traditional fairground attractions and fun fair rides – including the world’s largest transportable roller coaster, the Munich Looping, for the adrenaline seekers. And there’s gift shopping at the Angels Christmas Market with over 150 chalets. 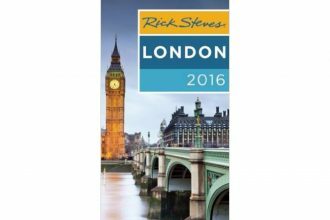 Or you could just come for a drink and something to eat involving hot, melted chocolate or German sausages in the Bavarian Village. New for this year, Bar Hütte is a unique take on Alpine Après Ski with festive karaoke and cocktails. It’s a mini village of Alpine huts that can be pre-booked for up to 10 people. Each hütte has a dedicated host to serve refreshments and you can upgrade the package with fancy dress, Champagne or cosy hot water bottles and alpine blankets. While it’s fun to just stroll in and see what takes your fancy, I’d recommended pre-booking at least one show or activity. 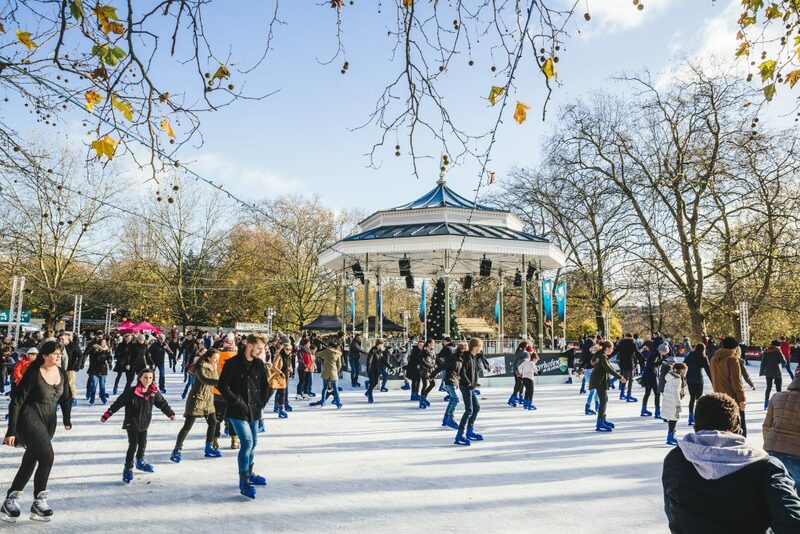 The UK’s largest outdoor Ice Rink is located around the picturesque Victorian bandstand. The rink stretches over 1,600m² and there’s live music played day and night as skaters take to the ice. 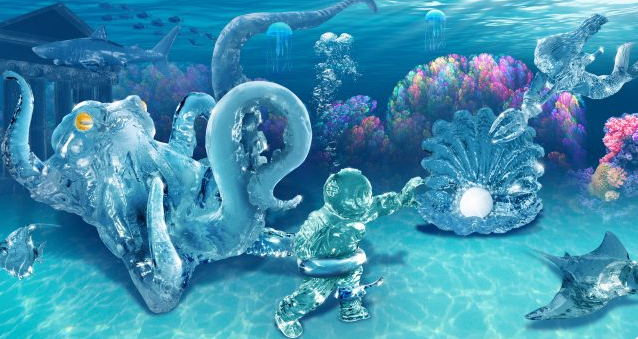 Deep Sea Adventure is the new underwater-themed Magical Ice Kingdom. It’s the largest indoor ice and snow sculpture experience in Europe and has taken over five months to create. It’s an immersive walk-through experience to see over 250 individually sculpted pieces, created from over 500 tonnes of ice and snow. Expect frozen mermaids, gods, sea creatures and a giant snow octopus measuring 5 metres high and weighing 60 tonnes (that’s equivalent to 6 elephants or 200,000 mince pies!) There’s also a colourful coral reef with the opportunity to sit on Neptune’s Grand Throne, take a selfie at the Bubble Wall and glide down the ever-popular ice slide. There’s no time limit in here but as it’s around -8C you’ll probably stay for about 20 minutes. If you’d prefer to sit back and watch the action, The Imperial Ice Stars are performing Cinderella on Ice. Inside the colourful Russian-inspired façade of The Winter Palace Theatre, this is a new interpretation of a classic tale. Eighteen World, European and National Championship level skaters perform high-speed throws, incredible lifts and jump sequences plus state of the art projection and special effects add rain, fire and flying. 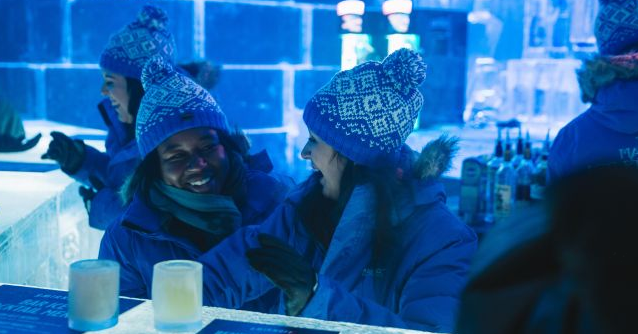 Bar Ice gives you the chance to have a chilled cocktail in an arctic environment. This year’s spacious Bar Ice is inspired by Ancient Greek mythology, complete with Temple style interior and ice sculptures of Medusa’s head and Arion’s Wings to admire. Are you done with being cold? 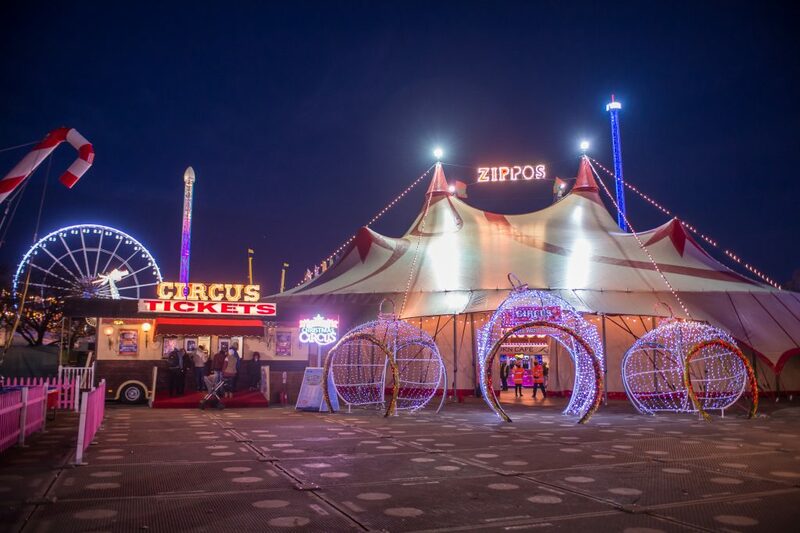 Then it’s time to go to the ‘always warm inside’ Zippos Circus Megadome circus tent. All the shows are 45 minutes long and there are lots of showtimes through the day and evening. 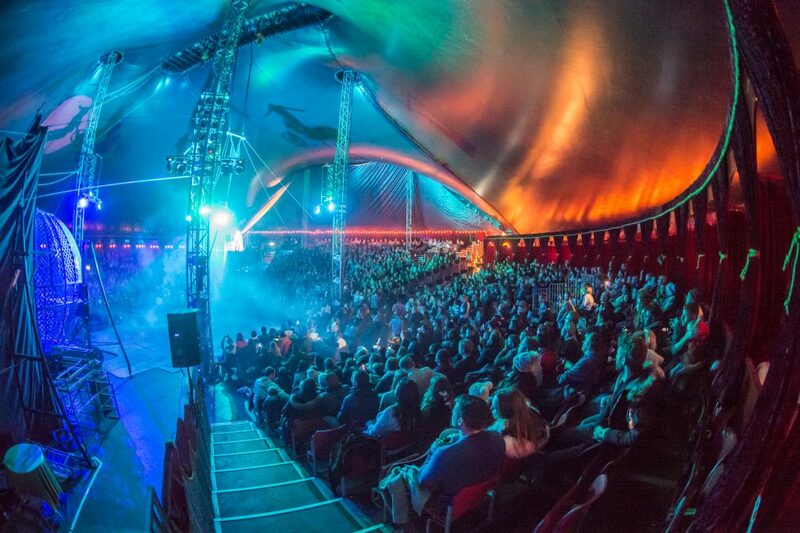 Every afternoon there’s the Zippos Christmas Circus show called Lights, Camera, Action! It’s a great family show with lots of laughs, incredible acrobatics and mind-blowing illusion too. 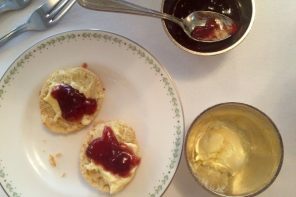 Joining the host of circus artists are the giant dancing snow bears, courtesy of Britain’s Got Talent finalist Vadik and the Bears. Each evening the Cirque Berserk Rebellion show has mind-blowing stunts and acrobatic agility set in a ‘Blade Runner’ style future. There’s extreme contortion from Juma and the Cuban Revolution troupe flinging each other into the air. 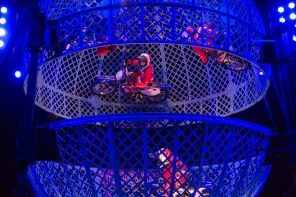 There’s a flame-throwing robot plus the world’s most exhilarating circus act, featuring legendary motorcyclists speeding at over 60mph in a steel globe cage. Bring the preschoolers in the morning as The Sooty Christmas Show is on at 11am every day. 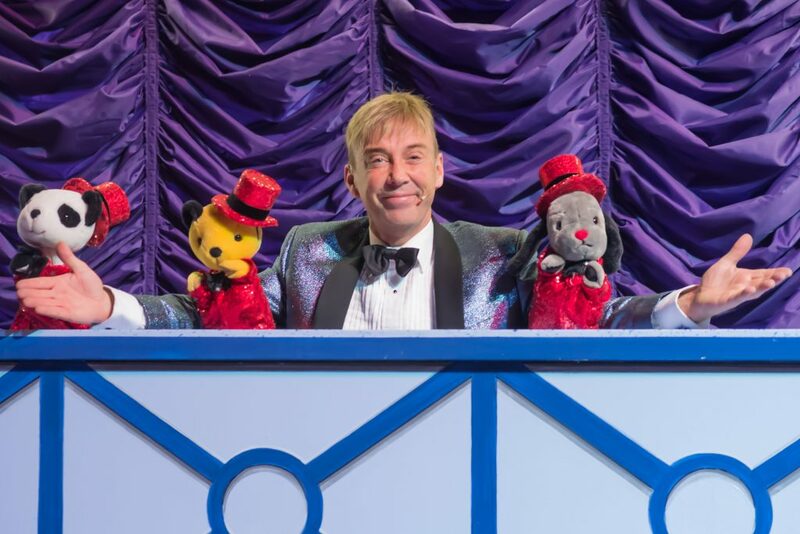 See Sooty, Sweep, Soo and TV’s Richard Cadell try to stage their own Christmas talent spectacular but as expected nothing quite goes to plan. 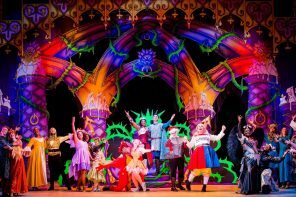 The show is a mix of magic, music and plenty of audience participation. 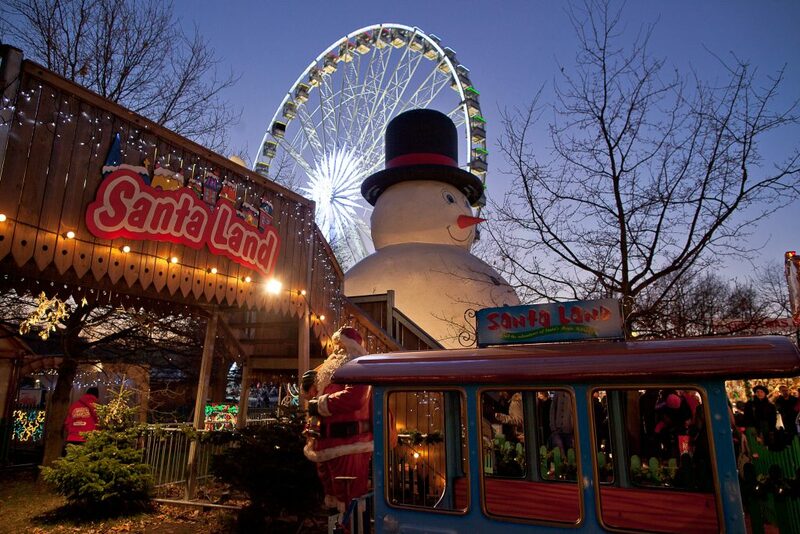 Younger visitors will enjoy Santa Land too where you can meet Father Christmas in his toy workshop. It’s free to see Santa and he has a sack of free gifts every day until 6pm. And if you just want to look down on the Winter Wonderland site from above there’s the Giant Observation Wheel. It’s great in the evening when London is lit up. 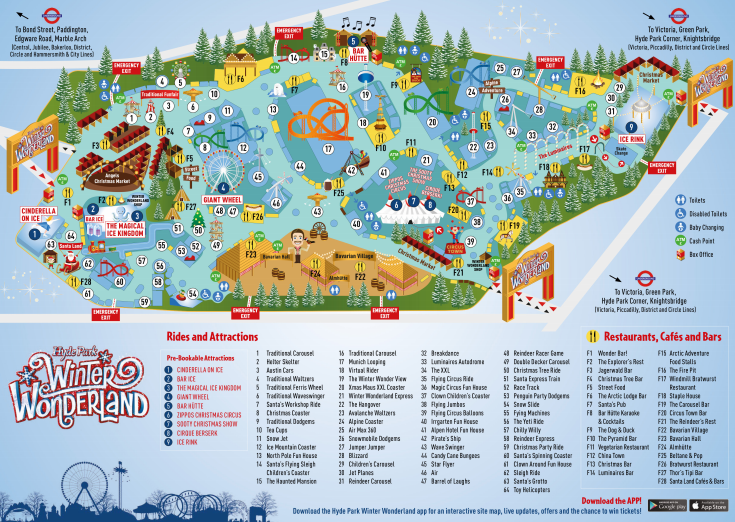 To really get the hang of the huge festive site, it’s best to download the Winter Wonderland map in advance.